Fairfield Ave turns into 6th Ave. Left on Dayton Ave. Right on 4th. Move in ready! 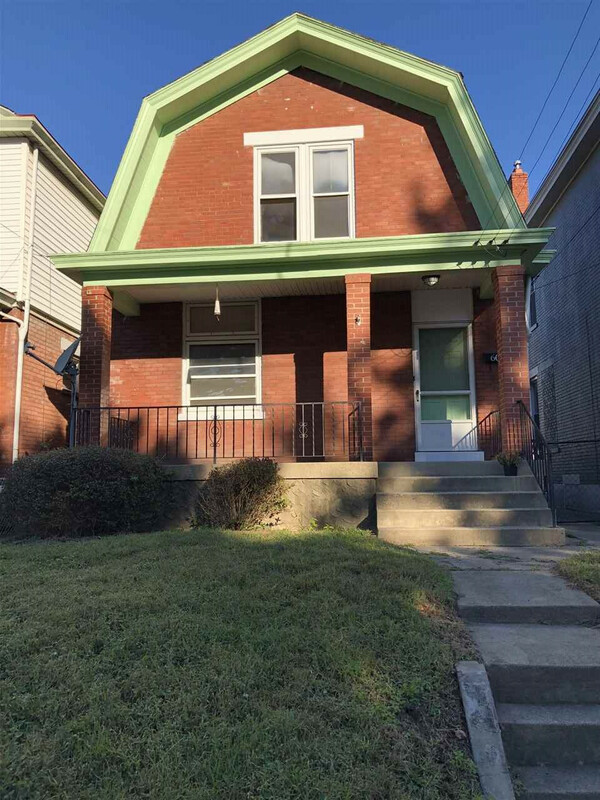 Nice brick home close to shopping, restaurants, and minutes to downtown. Beautiful hardwood floors. The house has been rewired and re plumbed. newer furnace. Immediate occupancy!